of wedding dates and venues abroad! Organizing a wedding always starts with a confirmed date! Enter your preferred wedding date and venue. Check availability over a 3-week period. Book online and receive confirmation instantly. and you are ready to start planning the big day! For the most popular venues in Greece and on the Greek Islands, our Directory allows you to sort and search, check availability and proceed to book the date of your wedding at your preferred location, with instant online confirmation. 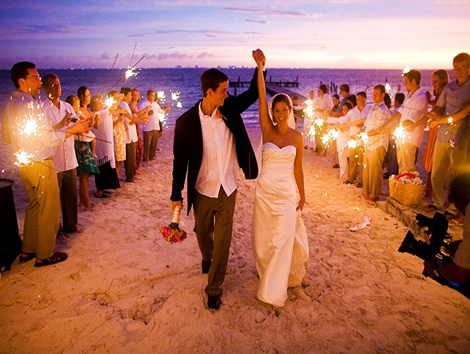 With its beautiful beaches, mountains, deserts and jungles, its ancient ruins, Mayan heritage and urban attractions, Mexico is pefect for combined weddings and honeymoons, whether you prefer to celebrate barefoot on the beach or on the sky terrace of a luxury resort. 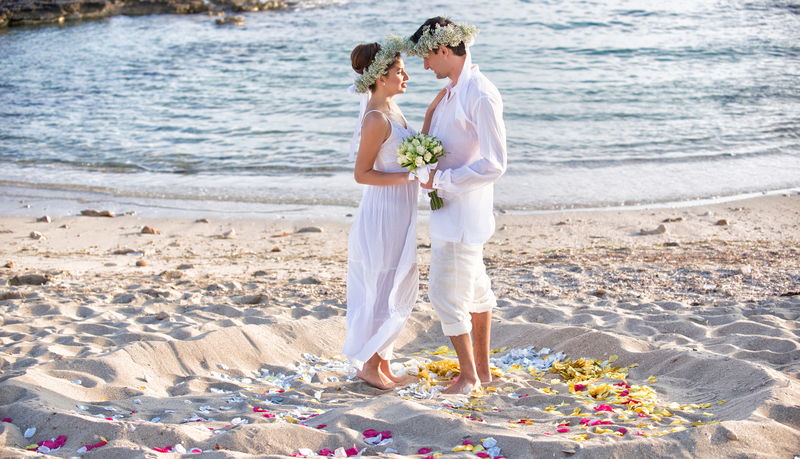 For venues in all the resorts on the southern coast of Cyprus, our comprehensive Directory allows you to sort and search, check availability and proceed to book the date of your wedding at your preferred location, with instant online confirmation. 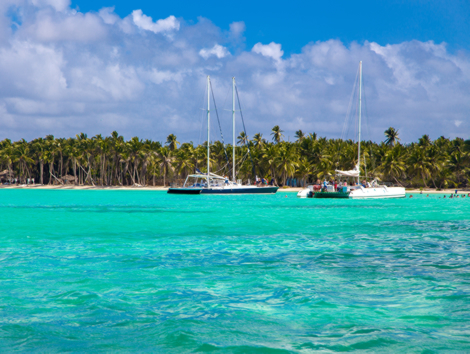 With its romantic scenery of uninterrupted white sand beaches, in addition to a plethora of resort offerings on multiple coastlines, the Dominican Republic is a popular pick for destination weddings. 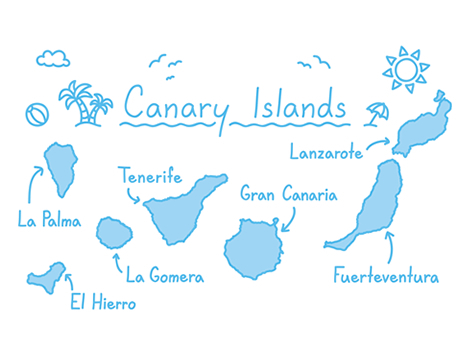 The Canary Islands are seven islands in the Atlantic Ocean where the sun shines all year round. When you stroll along their beaches or immerse yourself in their imposing landscapes you'll feel your cares simply melt away. Indonesia, the world’s largest island country, is an archipelago of over 13,000 islands. 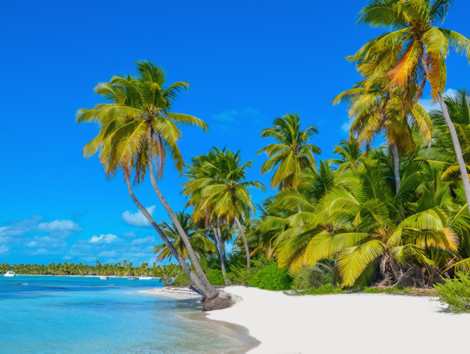 Dense jungles and long-stretched beaches have an amazing way of balancing adventure with relaxation and romance in a tropical climate with a dry season from April to October. From breath-taking panoramic views to soft white- and pink-sand beaches to spectacular sunsets and exotic hideaways, The Bahamas is the perfect destination for a romantic escape. Graced with hundreds of ancient castles, monasteries and stately mansions, it contains a vast amount of architectural treasure, as well as beautiful forests and mountains to match.